So who exactly is THEBUGNUT? The simple answer would be it's me, Peter Rood but the true answer would be it is all of us. Let me explain... better yet... let me sum up. 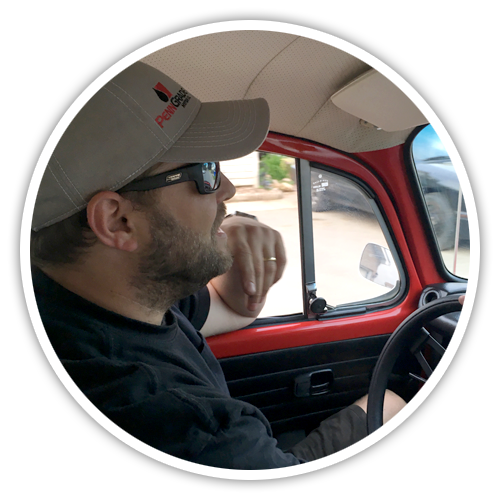 This website is driven by a team of VW enthusiasts who just want to share all things related to this crazy hobby. 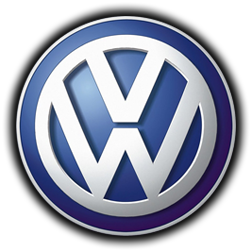 Just like you, they are eager to help other VW enthusiasts wherever, and whenever they can. If you want to become part of the team, please let us know. We would love to hear from you. Contact us today! 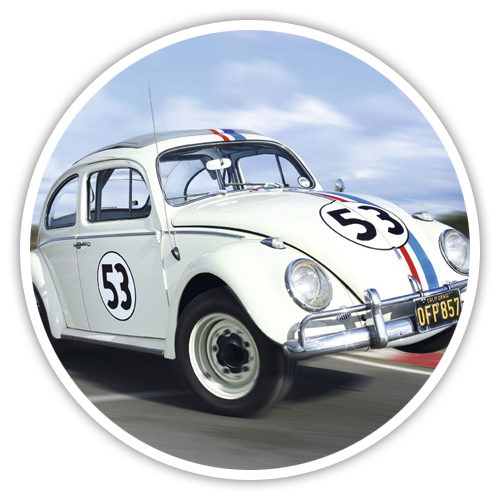 "Like so many others VW enthusiasts, my love for the Volkswagen Beetle can be traced back to Herbie the Love Bug"
Peter Rood is a Creative Designer who graduated with Honours from the Multimedia Design and Production Technician program at Humber College. Peter has experience in website design, video production, photography, printing, graphic design, multimedia design and has worked for several select organizations as the Senior Web Designer & Multimedia Specialist throughout the years. 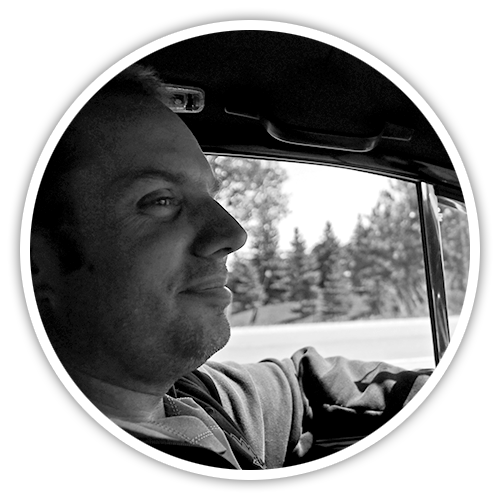 Today, he is the owner / operator of Rood's Media, a website design and multimedia production company located in Orangeville, Ontario. 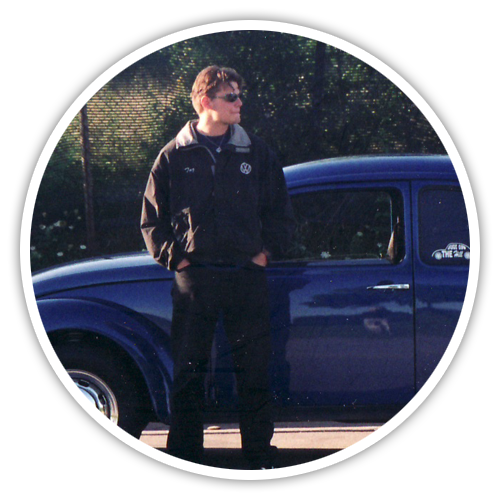 Peter has also been involved in the Volkswagen community since the early 90's when the VW Beetles were starting to be seen as a collector car. 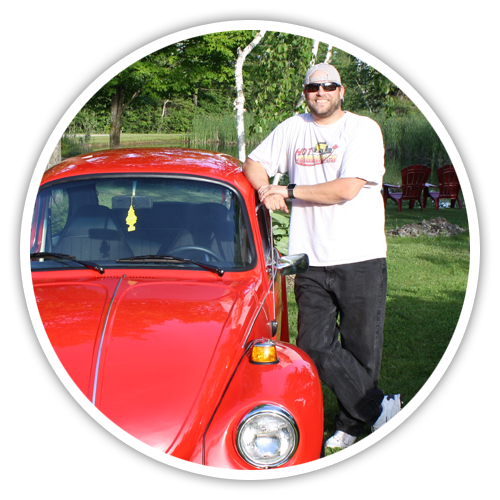 He pulled his first Beetle (1974 Super Beetle) out of a barn in Acton, Ontario in 1993. 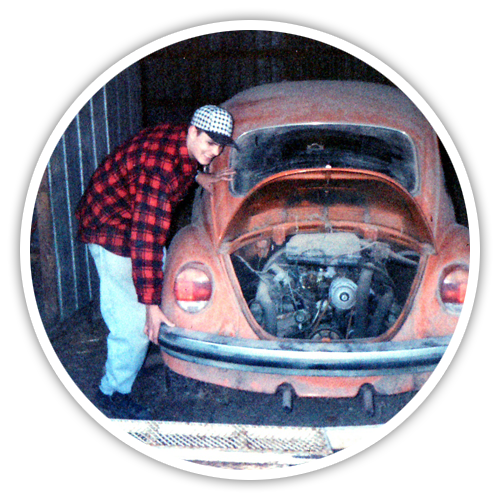 Since then he as owned / rebuilt several classic VW's both in his garage, and at Bugs On The Hill. 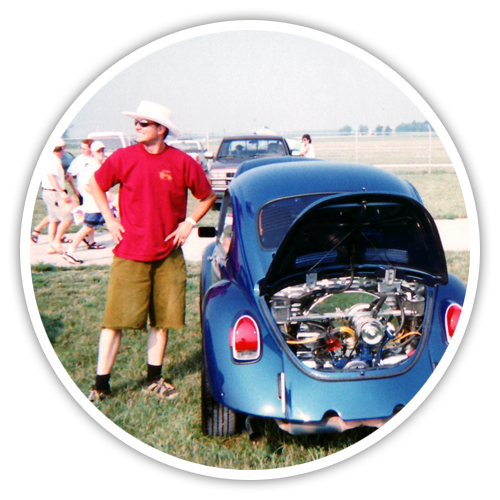 In 2001 Peter was able to become one of the directors of The Great Canadian Bug Show, replacing Brad from Brad's Bugs. This is where he made his connection with Rick at 410-Auto, another VW specialist. The show was moved to Stouffville for two years, and then on to the Hershey Centre in Mississauga for two more before putting the show into retirement. Since then Peter has been busy with his business and family, but now it's time to get busy in the VW community again. This website is the centre of all his VW related interests both new and old.